Board and card games have been part of Indian Culture since ancient history. A game can make you loose your kingdom. Board and card games are everyone’s favourite, from grandma to kids, these have become family traditions and any party musts. Today parents encourage playing such games, to bond over with the kids, and keep them at bay from digital games like Pubg. Board games have made their way to millennials with Game Night Parties. There are many board and card games which are highly popular all over the world and are played by everyone be it any country. These are few games which are evergreen and common between all and can never get old. Here’s the list, go relive your childhood and plan a game night, like really soon! The evergreen Snake and ladder is apt for anyone and everyone. Just beware of the snake! I am sure that every parent has made their child play this game for improving their spellings. Uno has destroyed many friendships. But may the new rules will help the Game Losers. Use your brain and strategise your next move. Think and Play!! An all time favourite game for all age groups, Monopoly is a real estate game which will keep you busy for hours! Another amazing family board game that involves spinning the wheel which will determine your life decisions. Game that make you use wit, presence of mine! This will keep you strategising all through your game. A fun game for kids involving spinning to get a colour and body part that you need to put on the coloured spots. The thrill of building a tower of blocks continues to excite making Jenga very popular. 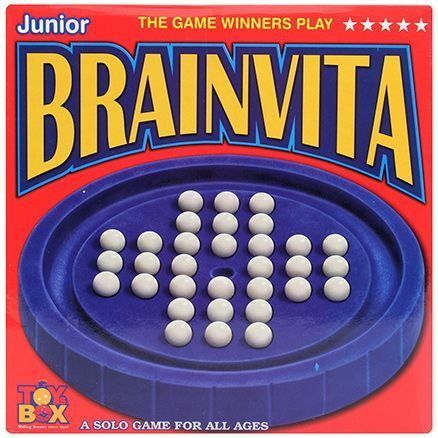 All time favorite family game including grandparents. Get your queen and win the game !! 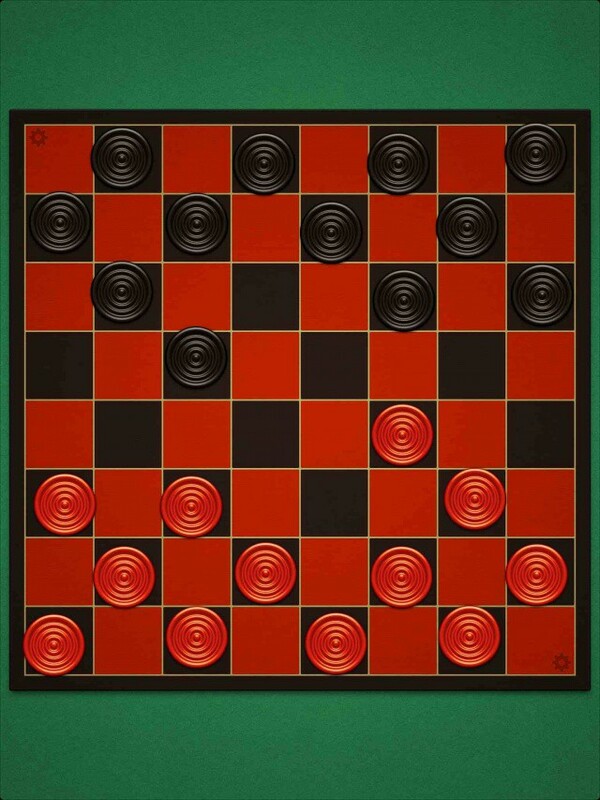 The games requires logical thinking and making the right moves. Better think and play!! Pictionary is a a game based on drawing a word that needs to be decided by rolling the die. So hope that you are good at drawing !! Scotland is a fun game of tracking down the criminals. So be alert and catch the thief !! Scotland Yard is unreal. RT @TheNationDan: My happy place. Taboo is a fun guessing game where players have to guess the word on the other player’s card without using the word itself or five additional words listed on the card. Not forgetting this game which was highly played back then, WWE Slam Attax is a Trading Card Game by Topps Trading Cards. Which is your favourite Board game ?